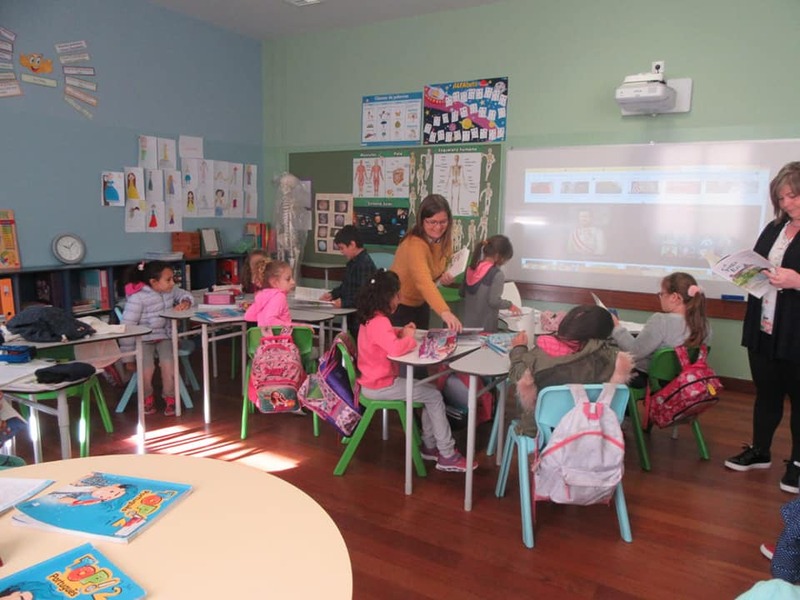 The president of the parish council of Monte in Funchal, Madeira, Idalina Silva, recently visited the parish school and offered students a copy of the new book O Santo Rei: A História do Beato Carlos da Áustria (The Holy King: The History of Blessed Karl of Austria). Dedicated to children and the young at heart, the book works to tell the rich story of Emperor Karl that reveals him as a role model for children and the faithful today. 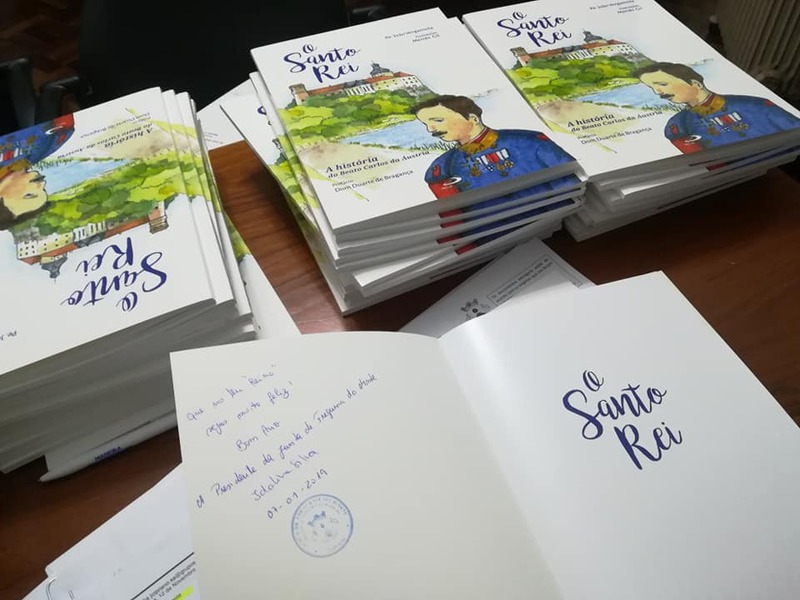 O Santo Rei was published in 2018 by Paulus Editoria. Written by Fr. João Vergamota and illustrated by Mercês Gil, this new book contains a preface by Dom Duarte de Bragança, and is published in Portuguese. The Holy King: The History of Blessed Karl of Austria tells the story of the Emperor of Austria and King of Hungary, Karl, who ascended the throne following the death of his uncle in the midst of the First World War and, during this tumultuous time, worked and advocated for peace. While the end of the war brought about the advent of republicanism, and his exile to the island of Madeira (Portugal), Karl lived out his final days as a great model of virtue and sanctity. This book is told in a romanticized style, without missing the historical rigor, bringing the figure of the Holy King to life for children and the young at heart. This book also reports a grace made through Karl to a Portuguese nobleman. Click for more for more information on this book and how to order.